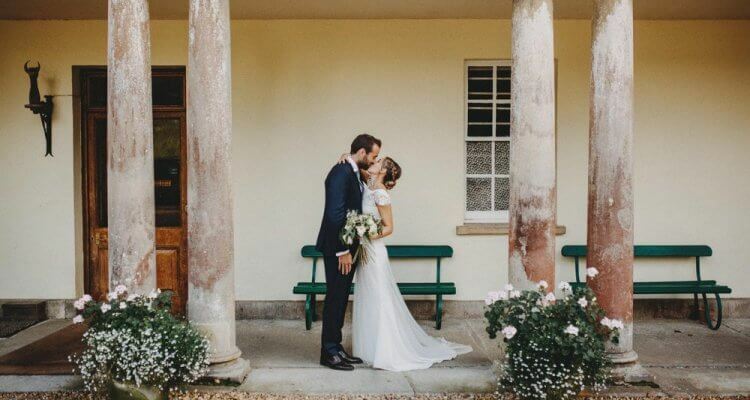 The super wonderful Susie and Joe’s wedding here at Pennard House was a two day affair full of laughter, love and loveliness! Looking for a venue with a relaxed and fun atmosphere, Susie and Joe took advantage of all that Pennard has to offer with a full weekend wedding – drinks and dinner on the Friday night with friends and family, the marriage ceremony in the village church followed by dinner and dancing in the Coach House, and then a relaxed BBQ on the lawn the day after. So nice to see these stunning images featured on the amazing Rock my Wedding blog. Images by the ever talented Ali Paul Photography.